Experience the full effectiveness of speed and comfort with the new 2019 Triumph Street Scrambler motorcycle. 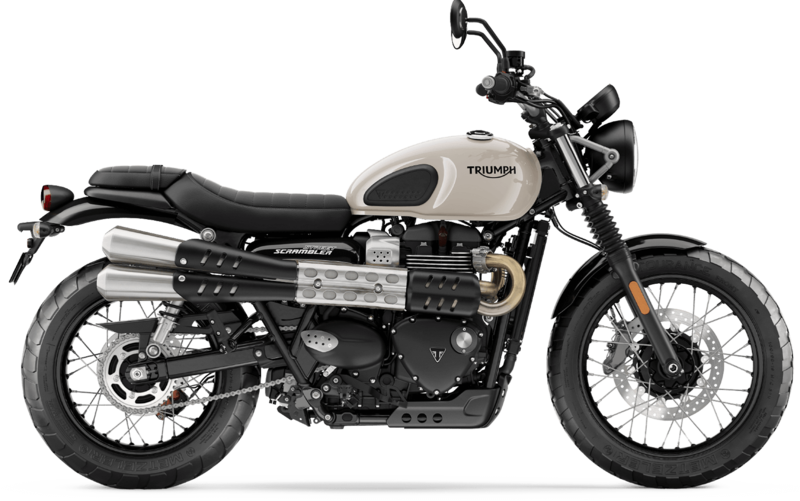 We invite all the riders from around the Portland and Gladstone, Oregon area to visit us at Latus Motors Triumph and discover the many exciting features of the new Scrambler bike. 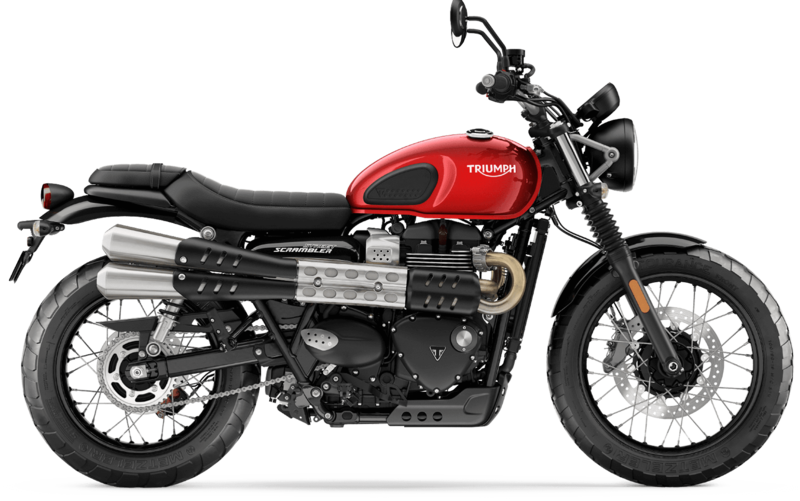 With the new 2019 Triumph Street Scrambler, riders will love the new beautiful style and rugged attitude of this new bike. With the upgraded 900cc twin Bonneville engine and more advanced technology, riders will discover how fun the new Street Scrambler is to drive. Find out for yourself what makes this bike so special by scheduling a test drive with us at Latus Motors Triumph today! Fill out an online Credit Application on our Latus Motors Triumph website to become pre-approved with a credit application in a matter of minutes. Plus, when you shop with us at Latus Motors, check out the number of Hot Deals on we have on exclusive Triumph Motorcycles, ATVs and merchandise. 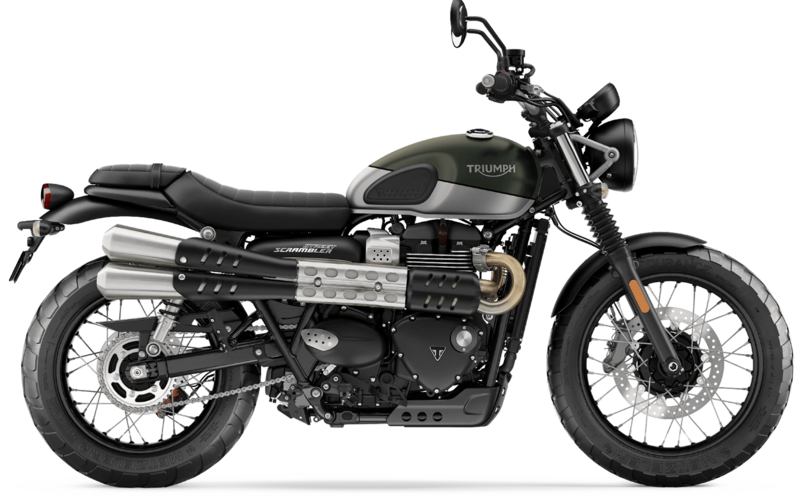 If you have any questions about the new 2019 Triumph Street Scrambler, visit with us today!